Servicing Spokane's automobiles since 1986. 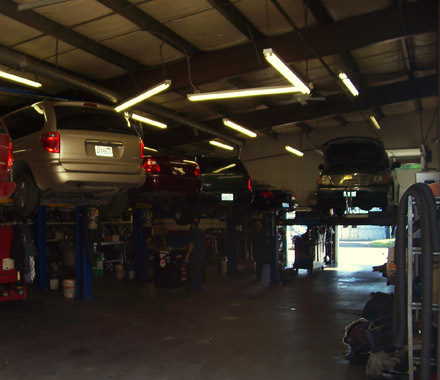 Our mechanics are commited to taking care of you and your automobile. We specialize in powertrain repair (transmission, clutch, differential, etc. ), but our mechanics are capibale of taking care of any automotive issue. We've been working on transmissions for over 20 years, and we're fully capable of your total car care needs. breakdown as quickly as possible. 1323 N. Monroe, Spokane, WA.